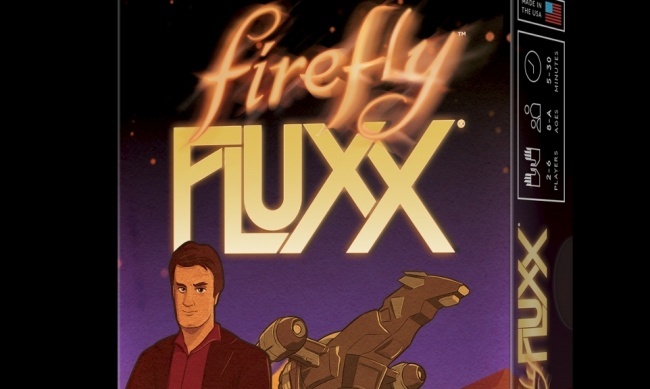 Looney Labs has shared updated details on Firefly Fluxx, including the retailer exclusive promotional card image. Join Mal, Wash, Zoe, Inara, Kaylee, Jayne, Simon, River, and Book as Fluxx enters the 'Verse at full speed. With the rules constantly changing, Firefly Fluxx is just as unpredictable as misbehaving in space! 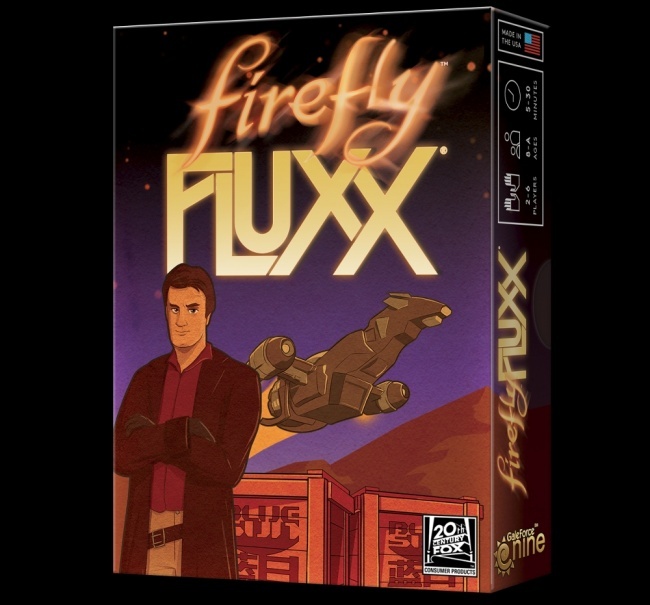 Featuring sumptuous art by Adam Levermore, Firefly Fluxx is perfect for fans and collectors of both Firefly and Fluxx. The promotional card will be available to retailers when they purchase a full display (six copies) of the game from distributors or Looney Labs. 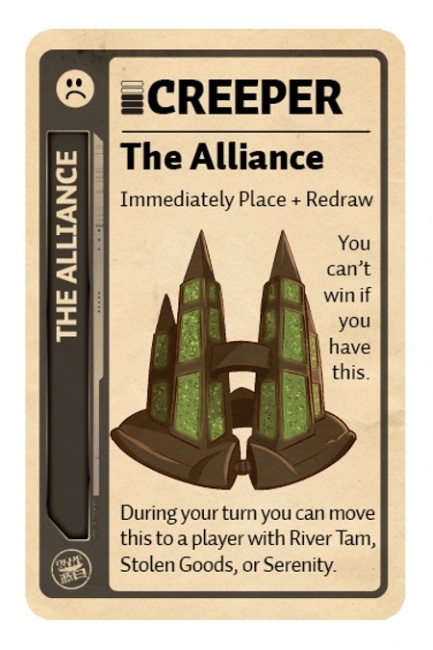 The promotion will include a 20-pack of “The Alliance” cards for free. Retailers only need to mention the promotion to receive the pack. However, the packs will be limited to one per store. MSRP for the game is $20.00. The street date is March 18.